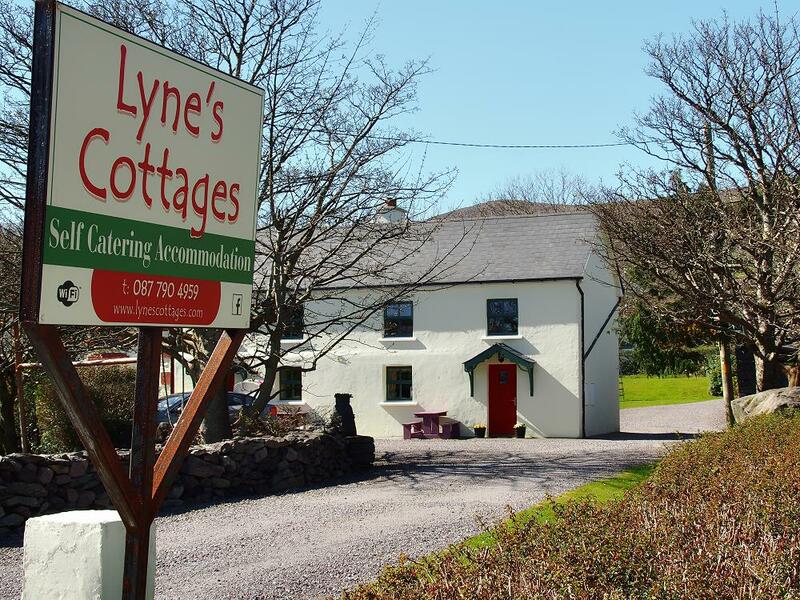 Lyne's Holiday Cottages are located in the traditional fishing village of Brandon on the north of Dingle Peninsula, in the Corca Dhuibhne Gaeltacht region of County Kerry in South West Ireland, on the Wild Atlantic Way. 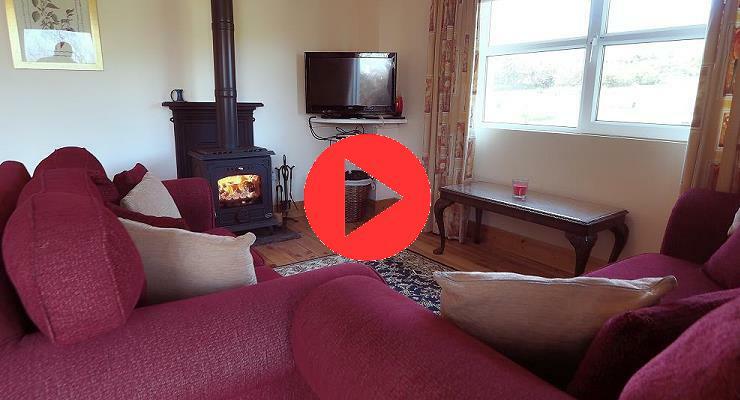 The family owned two bedroomed cottages and the detached holiday home are situated a stones throw from unspoilt sandy beaches and the local pier. The accommodation is available to rent all year and equipped to a very high standard of modernization. Maria Lyne's Hair Salon is located nearby. The quiet village of Brandon sits between Mount Brandon - Ireland's second highest mountain - and the Atlantic Ocean. The village has three traditional pubs - all less than a hundred paces from the cottages, one of which serves food all day. The nearest shop is 3 kms away, opposite the church. The location of the fishing village makes it accessible to a range local leisure amenities. 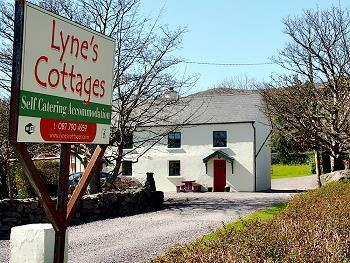 The village is only half an hour's drive from Dingle town and an hour, by car, from Tralee. Kerry County Airport is just 90 minutes drive away, with flights from Irish, English and continental airports.